Guangdong Xinle Foods Co., Ltd. Specialized in Vitamin C Sugar free mint candy and milk tablet, lollipop, bubble gum and other kind of candy. Packed in Sachet first,then packed in box. Finally packed in export carton. Center Air Conditioning System (Utilizing Center Air Conditioning to offer a thermostatic,automatic constant humidity clean environment to ensure the high quality&safety of candy). 2. Custom flavor, color and shape are available. We accept the customized packing request. Business Organizations supermarket, large - scale shopping malls, exclusive agency, chain shops, large - scale sales, star - rated hotels, restaurants, travel agencies, pharmacy. Entertainments Movie theaters, fitness halls, country clubs, clubs, massage rooms, bars, cafes, Internet bars, beauty shops, golf course. We have our own factory, the price will be more competitive. We pay great attention to food hygiene & safety issues. We have QS, ISO22000 and HACCP certifications and are qualified to do foreign trade, even have CIQ registered certification. We can offer OEM according to customer’s request. We have a great team to service for you. 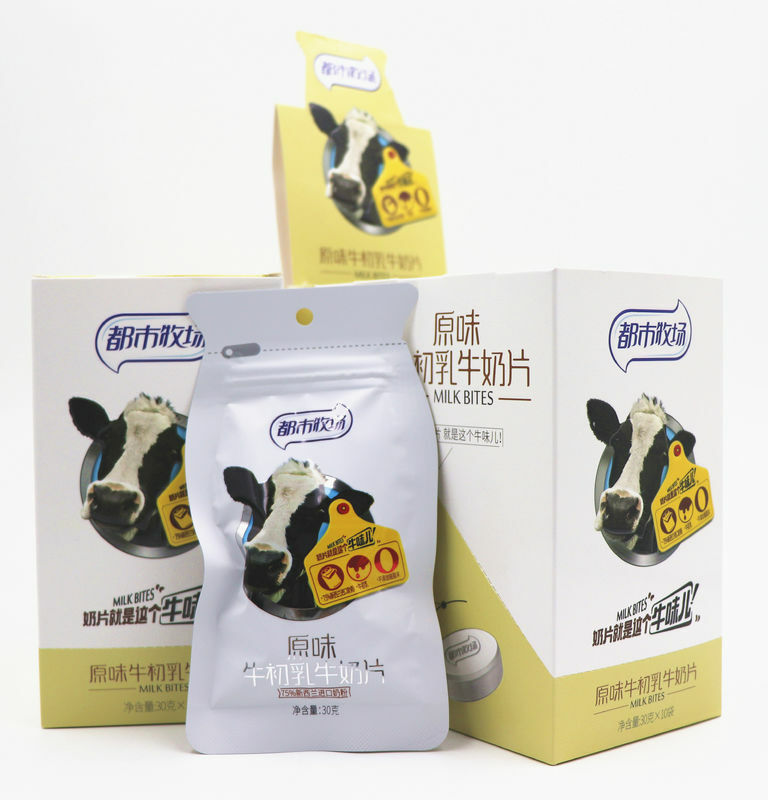 Guangdong Xinle Foods Co.,Ltd. established in 1999, is a professional enterprise which has passed QS, HACCP, CIQ Certification. We are a modernized candy firm which has more than 400 employees and 18000 square meters production room. We are specialized in Vitamin C sugar free mint candy. 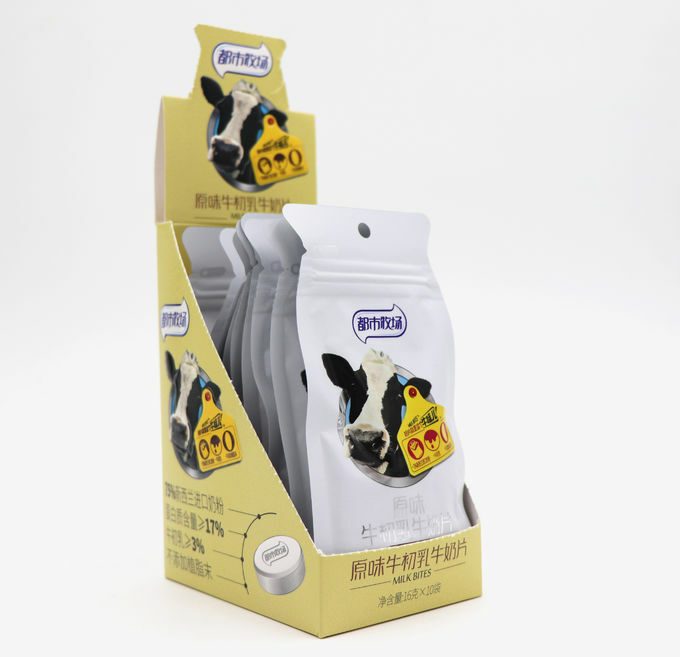 All of our products have been insured by PICC; Also a rapid growing which integrate the production and marketing of candy.Guangdong Xinle Foods is a food company specialized in the production and R&D of pressed candies, chewing gums, toy candies and lollipops under the brand "DOSMC" and "DOSFARM". A independent design team to make the best design for you and your target market. China Good Quality Healthy Hard Candy Supplier. Copyright © 2016 - 2019 healthiercandy.com. All Rights Reserved.